Get the most from every acre with our advanced soil-analysis program. As an IRC of Axis Seed, we provide you local support and access to the latest genetics, traits, and technology. As an independent company, we have no corporate orders to follow and keep dollars in the local community. Axis Seed only works with top-rated labs for its warm- and cold-germ seeds, ensuring utmost genetic and trait purity. Choosing from thousands of genetic combinations, our seed recommendation is based on your specific field conditions and profit goals. Our state-of-the-art, seed-specific treatments are tested and selected by area and genetics to protect your investment. You get more than exceptional service when working with Axis Advance Seed—you get the latest corn and soybean genetics, traits and technology from the world’s top-rated labs and production companies. 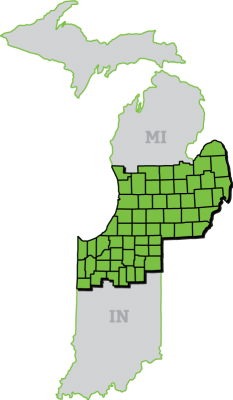 AXIS ADVANCE SEED IS SUPPORTED BY AXIS SEED—ONE OF THE FASTEST-GROWING INDEPENDENT SEED COMPANIES IN THE U.S.
Bobby Diener and his team cover Allen, De Kalb, Steuben, Lagrange, Noble, Whitley, Huntington, Elkhart, Kosciusko, Wabash, St Joseph, Marshall, Fulton, Miami, Cass, La Porte, Starke, Pulaski, White, Porter, Jasper, Benton, Newton, Lake counties in Indiana; and Muskegon, Ottawa, Allegan, Van Buren, Berrien, Cass, Saint Joseph, Kalamazoo, Barry, Kent, Montcalm, Ionia, Eaton, Calhoun, Branch, Gratiot, Clinton, Ingham, Jackson, Hillsdale, Saginaw, Shiawassee, Livingston, Washtenaw, Lenawee, Tuscola, Genesee, Oakland, Wayne, Monroe, Macomb, Lapeer, Saint Clair, Sanilac, Huron in Michigan. Get The Most From Every Harvest. 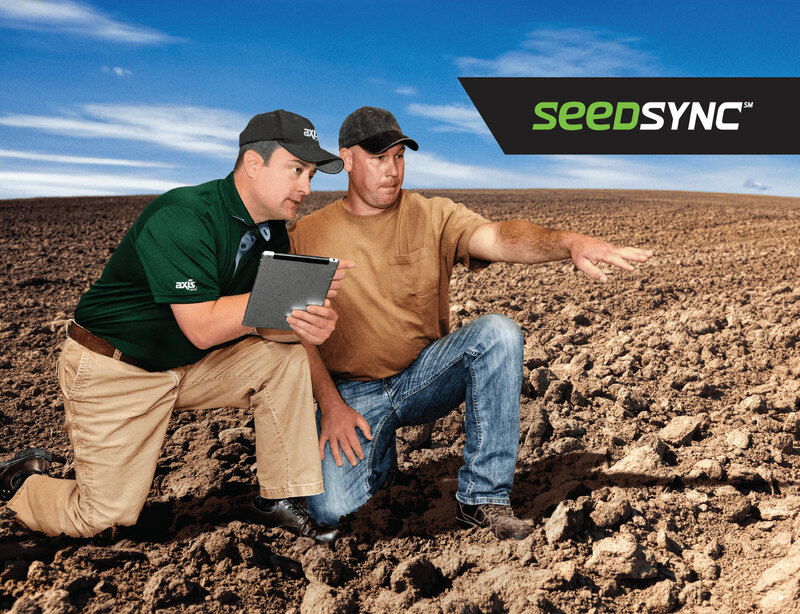 You only get 40–50 cropping opportunities in a lifetime—SeedSync™ helps you set a higher standard each and every season. It provides location-specific data and the hybrids that will perform best in each unique condition. No nationwide algorithms. No selections based on corporate agendas. Because recommendations are only as good as their source, and a computer doesn’t know your fields like you do. Create your legacy. Contact us today.